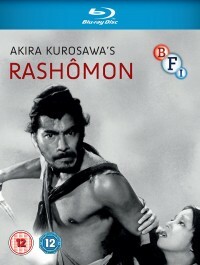 Back in February, the British Film Institute teased us about a new Rashomon Blu-ray, then fell silent about the topic. Until today, that is, when the company announced that the new release, out on both Blu-ray and DVD, will be on sale from September 21, 2015. This is the first time that Rashomon is available for European audiences on high definition home video format with English subtitles. Exclusive special features include a newly-produced 34-minute location documentary and a feature-length audio commentary by Kurosawa expert Stuart Galbraith IV, the author of the leading and most detailed Akira Kurosawa biography in the English language. 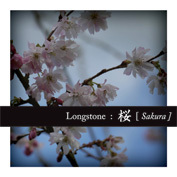 Also included is an extensive booklet with new writing and full credits. BFI has also decided to go with the the more phonetic spelling of the film’s title, titling it Rashômon. Both the Blu-ray and the DVD are available for preorder from Amazon.co.uk. Rashomon also happens to be theme of the Akira Kurosawa Film Club for the next half a year, so there is no better time to get BFI’s new release! For more information about our film club’s discussion of the film, check out this post.